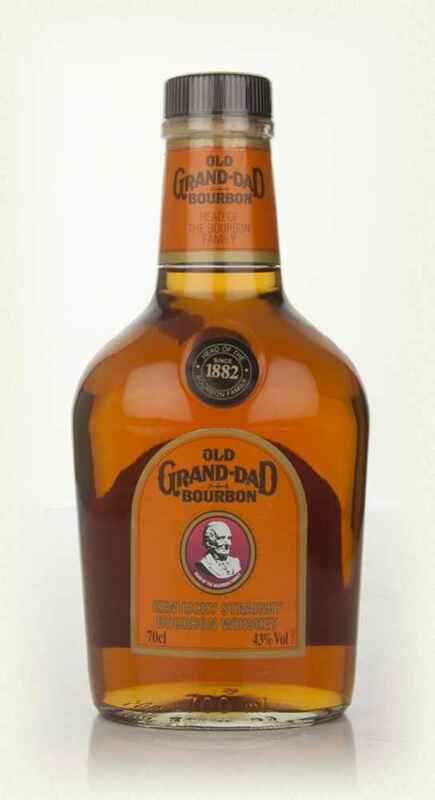 Old Grand-Dad is a very highly regarded traditional style bourbon and this older bottling is 43% ABV. 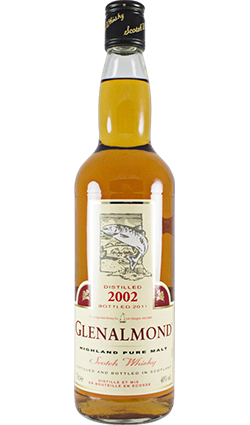 Nose: Pecans, baked bread, maple syrup, caramel and tobacco. 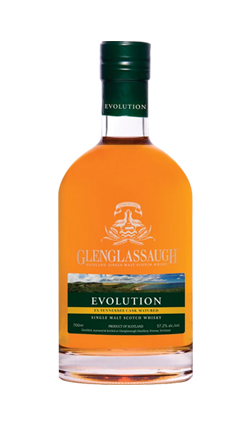 Palate: Full and buttery with a refined but deep hit of rye. Black cherries and pepper, that same sweet baked bread note as on the nose. Finish: Cherry jam and marmalade with a cayenne pepper heat. 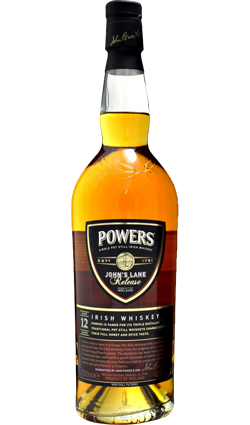 Overall: A great bourbon, ideal for drinking on its own, but would also make a super Old Fashioned.